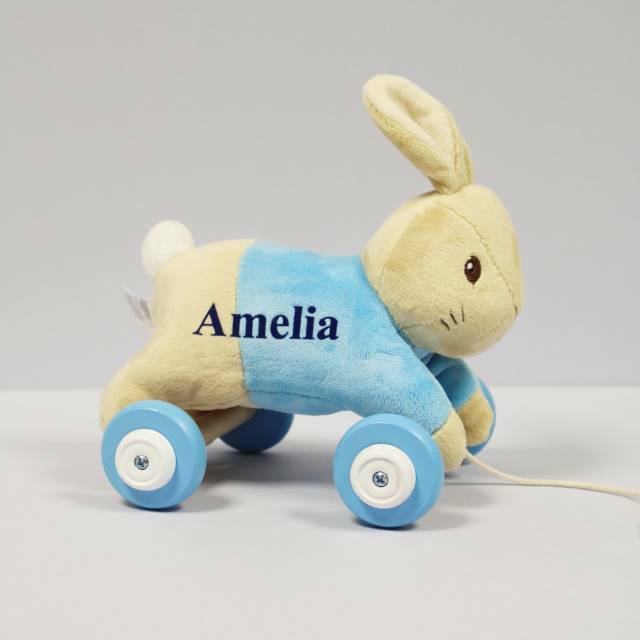 Keep a little one active with this Personalised Peter Rabbit Pull Along Toy. 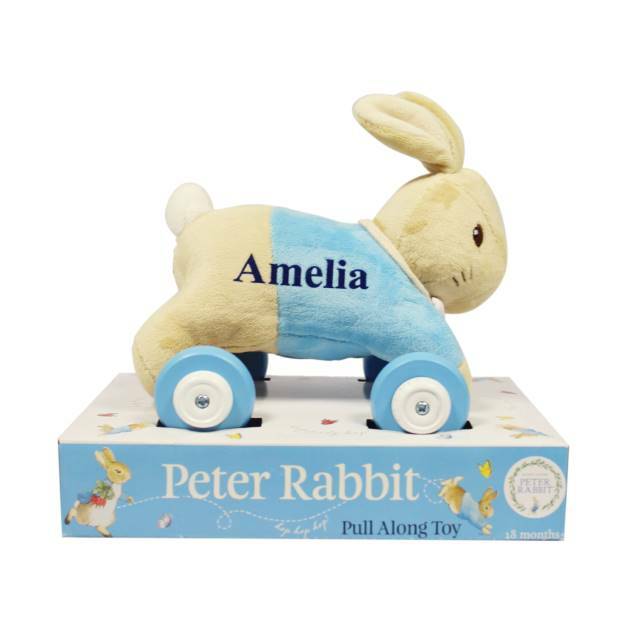 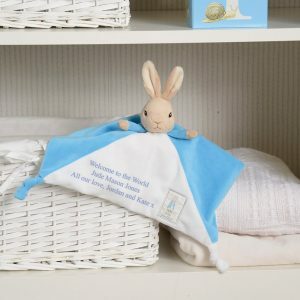 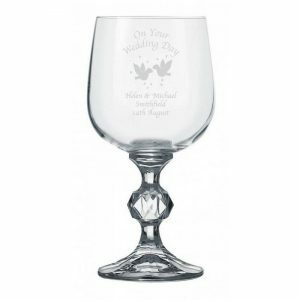 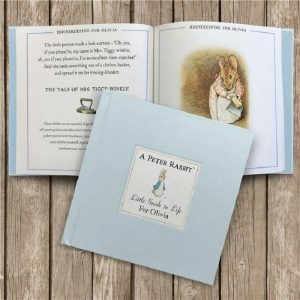 An adorable gift idea from the Peter Rabbit range, that’s perfect for bunny lovers. A plush toy that is set on wooden wheels with a pull along cord, and is ideal for encouraging any child onto their feet. 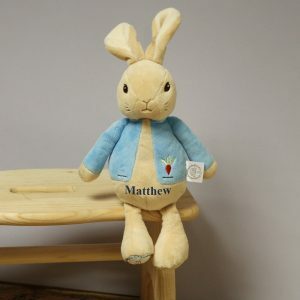 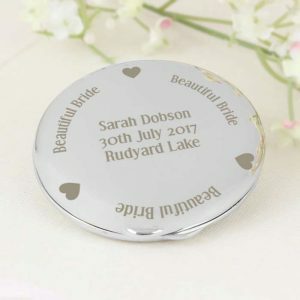 Personalised with any 15 character name this cute rabbit is the perfect personalised gift for a Birthday, Christmas or Christening for any baby boy. 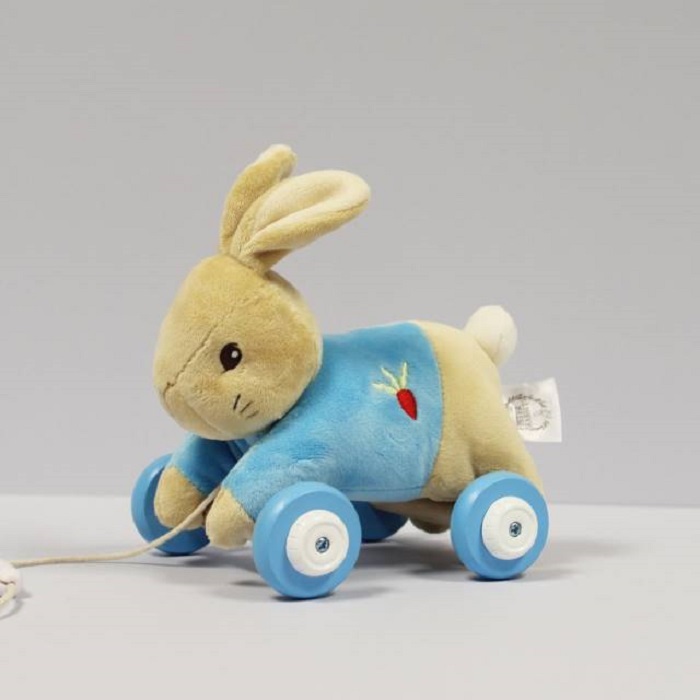 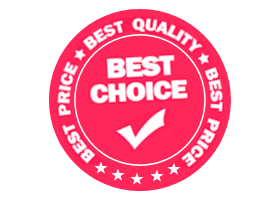 A traditional toy that any child will fall in love with, and one that will grow with them through their childhood years.